FUN FACT: Jason & I should be lounging in the sun, sipping high calorie frozen cocktails by the ocean at the Palms Resort in Turks in Caicos literally RIGHT NOW. But we aren’t, and I couldn’t be happier about it! We’ve had this trip planned all year, and were really looking forward to being kid free for a few days on a secluded island with friends. However, thanks to the lovely Zika virus and my mosquito magnetic attracting abilities, we weren’t taking any chances. We were just about to pull the trigger on IVF in January, and fork over $30,000+ for the procedures and PGD testing. So in essence, even though we aren’t in Turks & Caicos right now, we did sort of hit the lottery! So what will this mean for According to Blaire? Right now, I don’t plan on changing the name ever. Blaire was the reason I started this blog, and her personality and individuality inspires me every day. 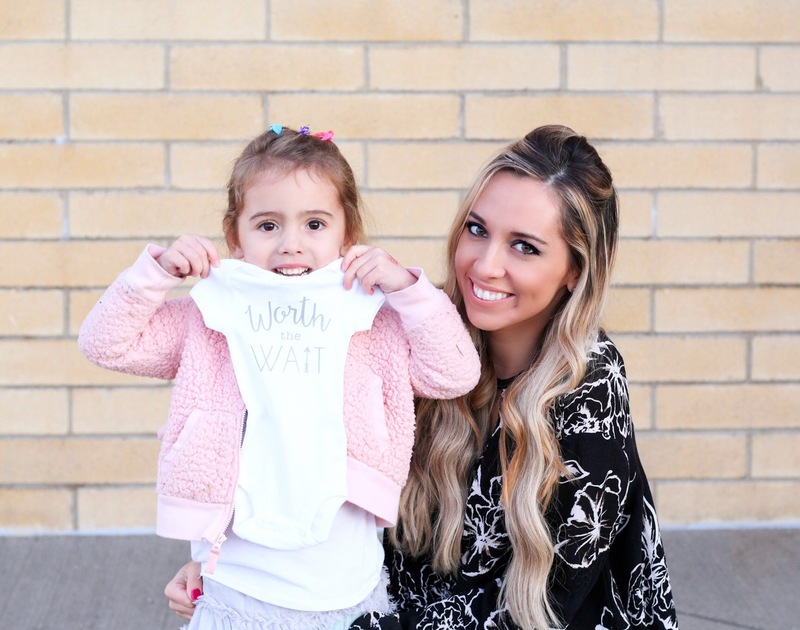 Maybe the kid will be a boy, and won’t even care about my blog! Yay!!! Congratulations Stef! So happy for you and your family! 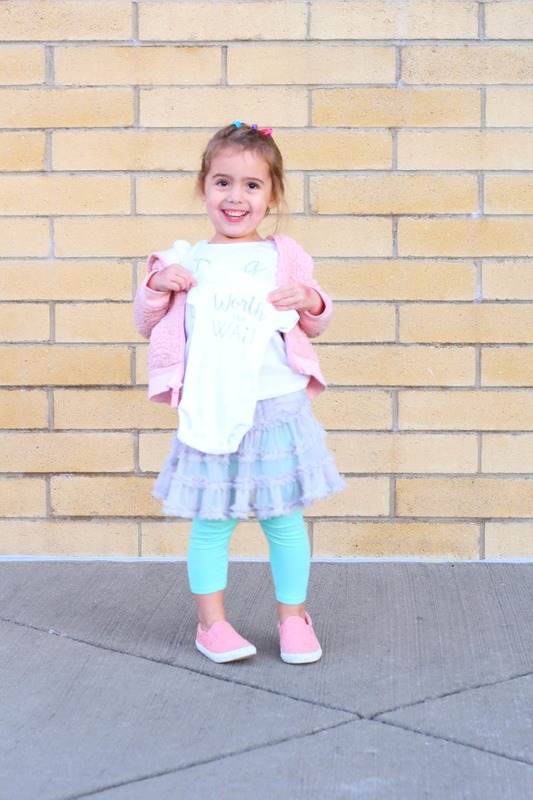 I bet Blaire is SO excited to be a big sis. The first picture of her is too funny!! Oh my gosh, congratulations! 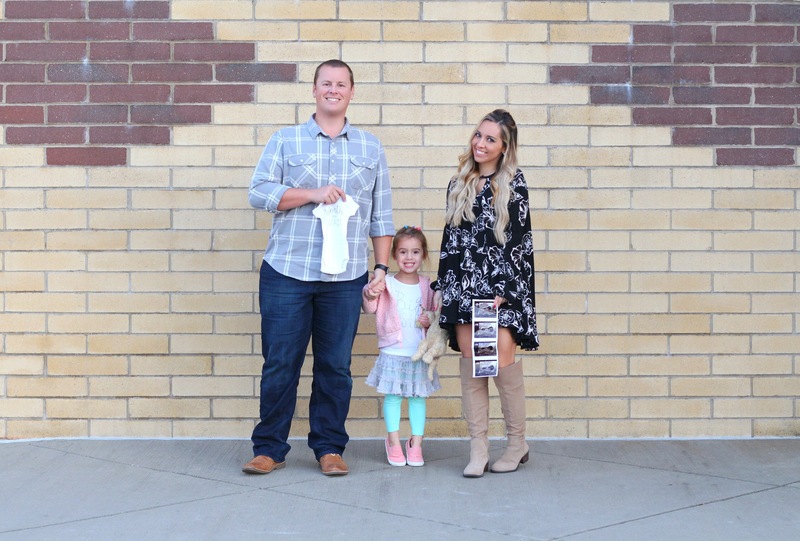 You have a truly beautiful family, I am so excited for you! 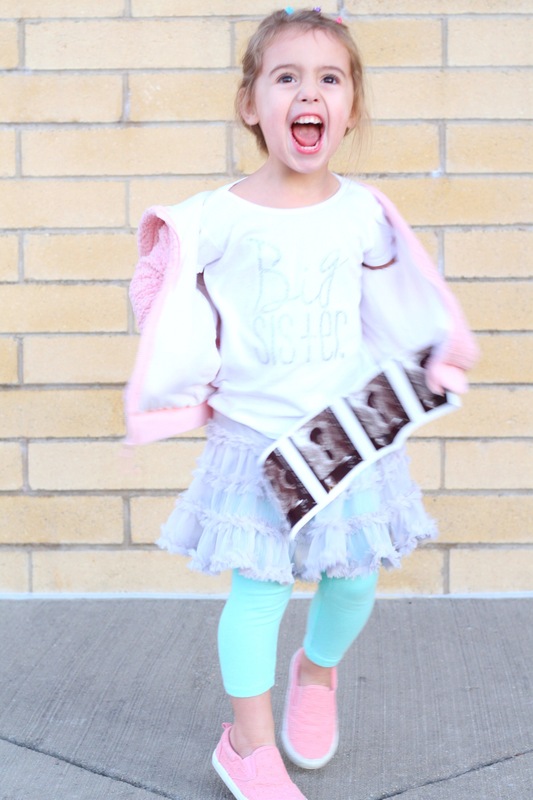 Blaire is too cute and looks so excited to be a big sister! Sending love! Congratulations! Loving this post and your ode to Blaire. She’s a lucky little girl and so her new little sibling will be! 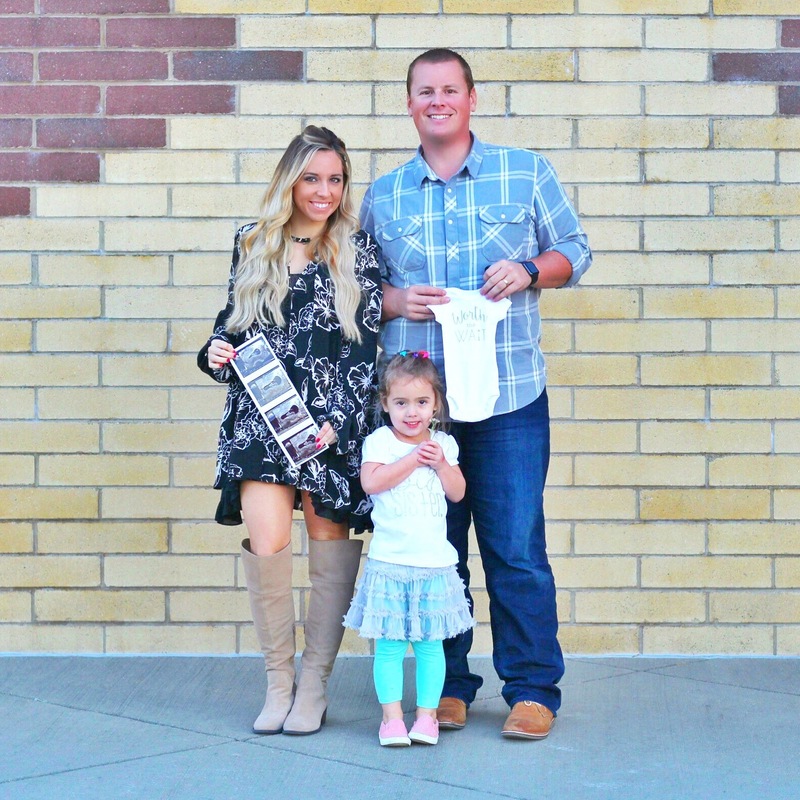 Can’t wait to see your cute preggo outfits. You’re so right! Thanks babe! Yay congrats girl! That’s so exciting!! Thank you so much a Bethany! Ha thanks girl! We are definitely excited! Ahh are you serious!! Ha isn’t that crazy? Stupid Zika – congrats to you as well! I am SO excited for y’all!! Blaire is so cute in these pics! I bet she is tickled! I feel so special knowing I got to find out before it even hit the blog 😉 You already know how thrilled I am for you and your family, and I will continue to be thrilled as I get to watch you progress through this beautiful chapter (and maybe even get to document some of it *photog perks* hehe). Love you, girly! So excited for you! 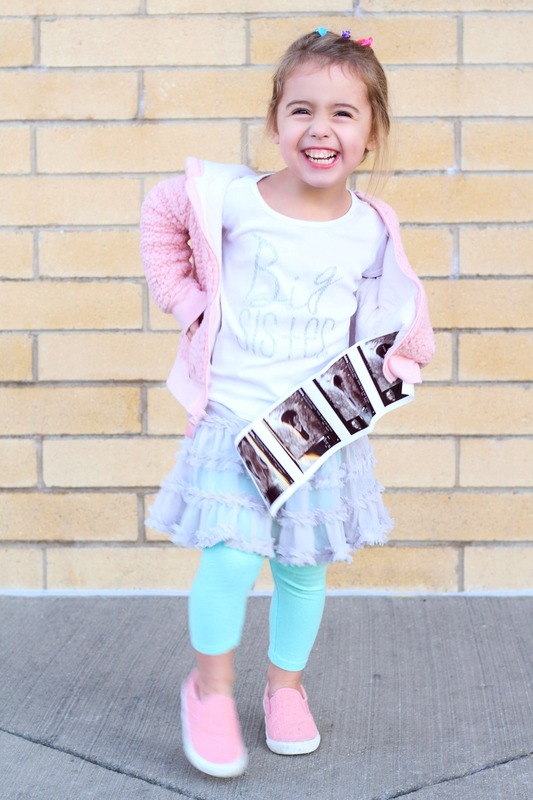 Blaire looks so excited to be a big sister! Hooray!! Congratulations Stefanie! That is so exciting for you and your family. You look positively radiant! Looking forward to many more updates. Wow such exciting news! Congratulations!! 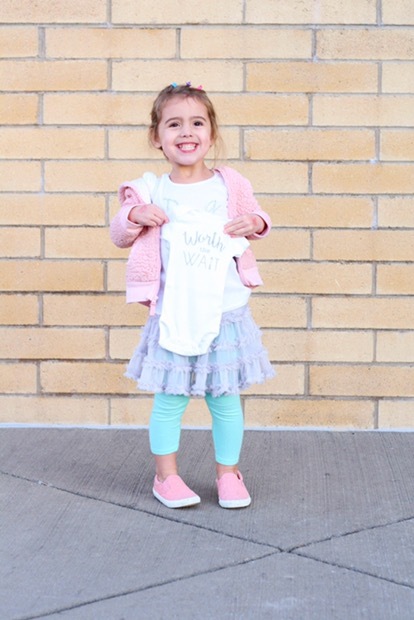 Looks like someone is excited to be a big sister! How exciting! Congratulations! Nothing better than being a big sister! CONGRATS mama! So very exciting! I’m so excited for you Stef!! Blaire is going to be such a great big sister! Oh congratulations!!! What an exciting time for you and your family! These are the cutest pictures! Aw, this is so exciting! Congrats girl!! Oh my goodness!! Congrats! 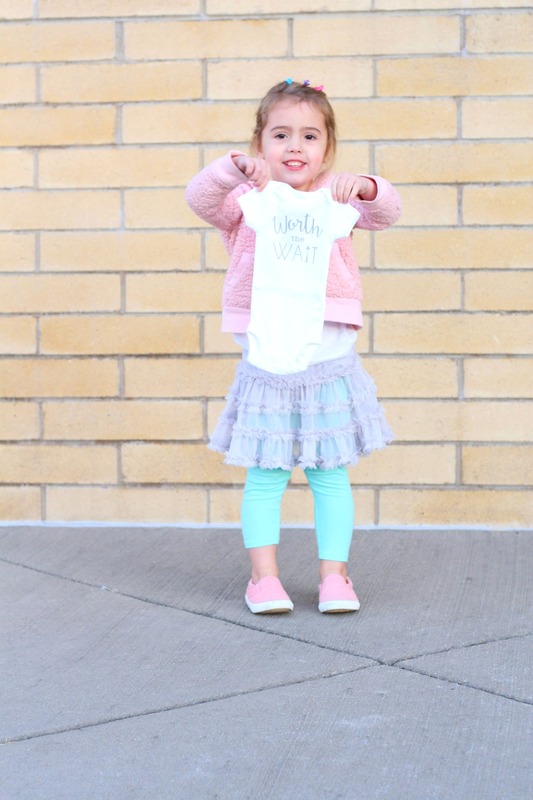 Such an exciting announcement! 4 is the perfect number! Love thanks Whitney! We are excited! Literally the best pics. Love you guys! So excited!!!! babies are such a blessing! Thank you so much! A total blessing! How exciting!! What a beautiful family. 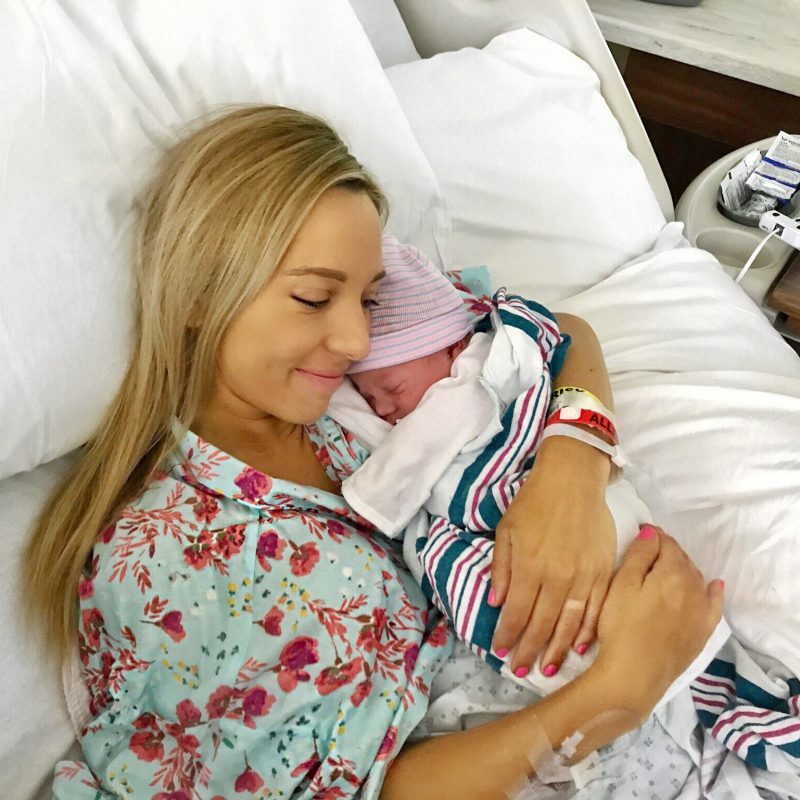 You all must be so excited for the new addition and you look absolutely glowing, lady! Thank you so much Danielle! That means a ton! Omg!!! Congrats on the great news! This is so exciting! Your family is super cute! !